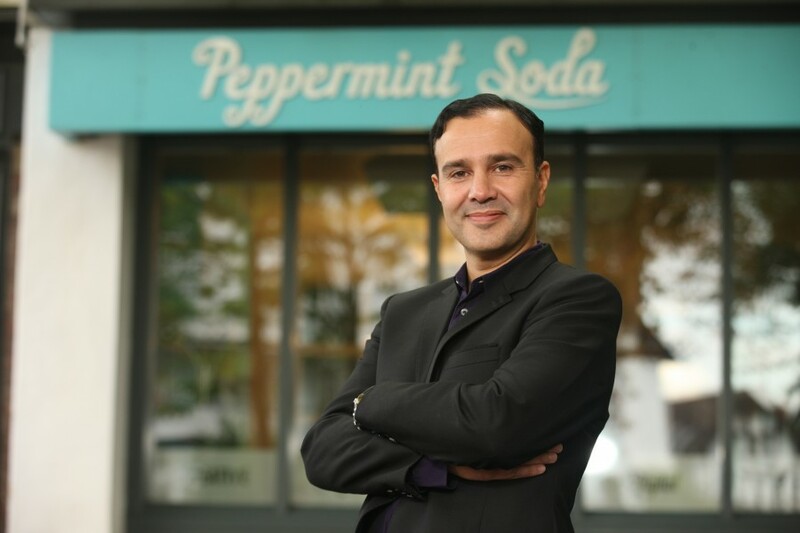 Marketing communications agency Peppermint Soda has expanded its property portfolio with three new client wins: Story Homes, Till Asset Management and Artez Group. Bolton-based building contractor Artez Group, founded in 2010 by former Urban Splash director Mike Banton, consistently posted year-on-year growth throughout the recession and has doubled 2014’s £4 million turnover in 2015. Peppermint has just launched brand collateral and a website (www.artezgroup.co.uk) for Artez, as well as handling the contractor’s ongoing PR campaign. Story Homes – the award-winning Cumbria-based residential property developer, which has a turnover of more than £80 million – has appointed Peppermint Soda to handle its national PR campaign. Supporting regional PR activity, Peppermint will look to develop the company’s national profile as it continues to develop residential homes in key regions of Cumbria, North West and North East England and southern Scotland. Till Asset Management – the property investment, asset and development management specialists – has tasked Peppermint with developing a strong network of opportunity for the business through media relations, direct relationship sales and digital and creative advice. Peppermint, based in Hale, Cheshire, is the current Chartered Institute of Public Relations PRide Awards Outstanding Consultancy of the Year. It was also awarded Gold in the 2015 Corporate and Business Communications and Not-for-Profit and categories, as well as Silver in the Media Relations category. In March 2015, the agency scooped ‘Best PR and Marketing Agency of the Year’ award at the City of Manchester Business Awards – held by Downtown Manchester in Business, in association with Manchester City Council. The agency has an established roster of property clients, including Muse and Knight Knox. More information can be found here: www.peppermintsoda.co.uk.